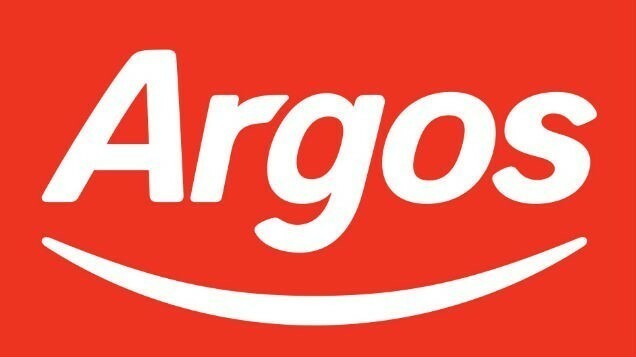 Argos have issued an urgent product recall for their Ohio High Sleeper bed ladder as it has ‘the potential to cause injury’. According to the CCPC, the company have identified a safety issue with the ladder supplied with the Ohio High Sleeper and are asking customers to stop using the ladder immediately and avoid using the bed without the ladder. The ladder has the potential to cause injury if the rungs/steps rotate or detach. 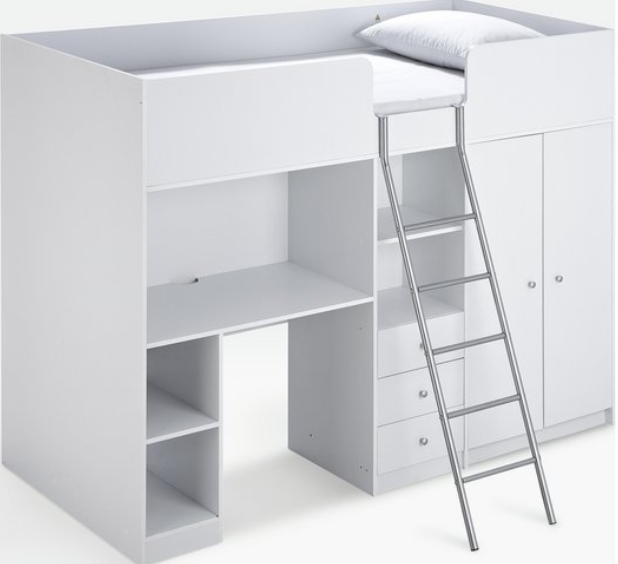 The Argos Home Ohio High Sleeper was sold in white/grey/beech, in two different sizes (standard & shorty) and in a range of mattress options. All Ohio high sleepers were sold with the ladder so this Safety Recall applies to ALL of the colours/options sold." STOP USING THE LADDER IMMEDIATELY, and avoid using the bed without the ladder. Please remove the ladder from the reach of children and dispose of it safely. The Argos dedicated helpline is open between 8am-8pm Monday to Sunday. Argos thank you for your cooperation and apologise for any inconvenience.